Scenes from diesel worked standard gauge industrial railway systems, including preserved examples of industrial diesel and electric locomotives. 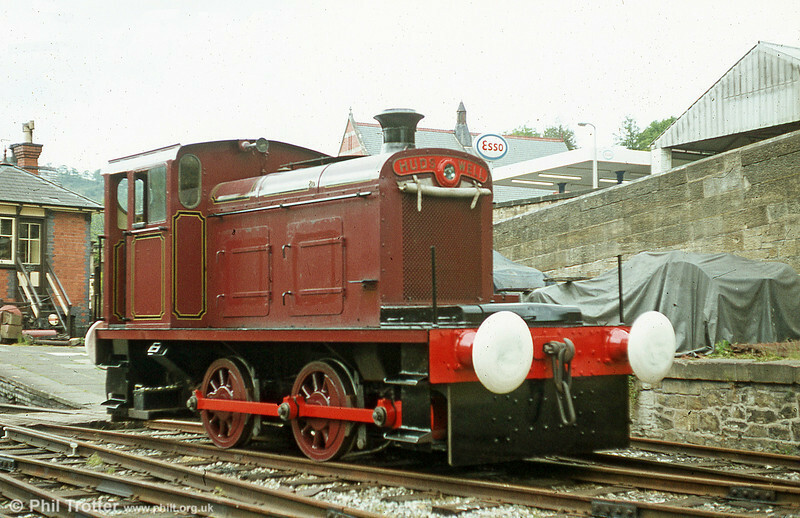 Locos are catalogued in builder/works no. order with former main line locomotives in their BR number order. Hudswell Clarke 0-4-0DM (D1012/1956) 'Cadbury No.14' at Llangollen. The loco has since returned to Cadbury for static display at Bournville.